The Kardashian family are the biggest reality stars in the world right now. But the Kardashian kids - Kourtney, Kim, Khloe, Kendall, Kylie and Rob - hav reportedly been rocked by the news that Bruce Jenner has been secretly meeting with divorce lawyers. Bruce and Kris Jenner have been married for 21 years, but according to a source the former Olympic athlete is set to split with the Kardashian matriarch. US tabloid National Enquirer reports Bruce has reached breaking point over Kris’ outrageous flirting with younger men. The 63-year-old has also allegedly had enough of his wife’s egotistical attitude over the Kardashian clan's growing business empire, which is estimated to be worth a massive $155. Over the years, Kris has become incredibly controlling over her family’s image and several reports have surfaced that her children are also sick of her constant meddling. 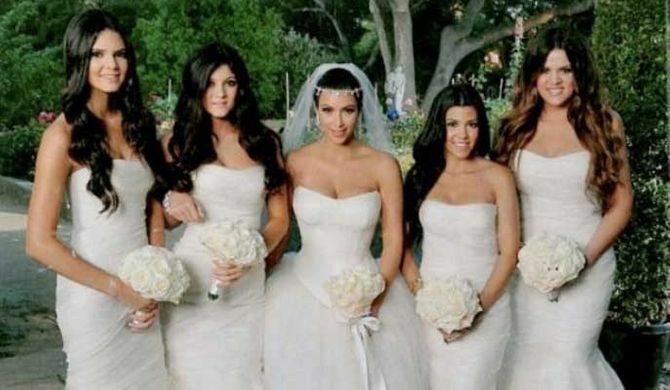 The couple - who have teen daughters Kendall and Kylie together - renewed their wedding vows only last year, but insiders say that it was all for the camera as the ceremony was featured in an episode of Keeping Up With The Kardashians. 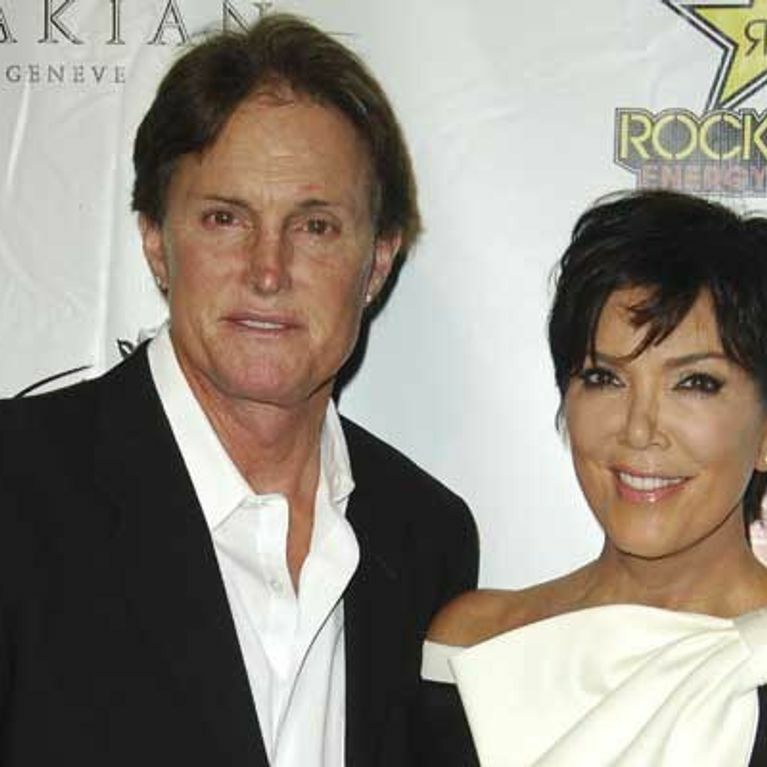 A source told the National Enquirer: “Bruce feels that Kris treats him like a doormat, and he's had enough. “She constantly belittles his appearance and complains to mutual friends that he’s a boring old fart. The insider added that Bruce hates the way his 57-year-old wife is portrayed as the head of the family and he has had enough of people referring to him as “Bruce Kardashian”. While Bruce’s stepchildren are old enough to look after themselves, he is supposedly making provisions for his teenage daughters if he does divorce Kris. He has also allegedly had an entertainment lawyer help him value his assets in the event that he does decide to file for divorce. The source added: “He’s also talked to a divorce attorney buddy about potential custody arrangements for his two girls with Kris”. While a spokeswoman for Bruce and Kris Jenner declined to comment when contacted, some publications are already claiming these divorce rumours are a publicity stunt to keep viewers interested in the drama. Recently it was alleged that Kris was pushing her daughter Kourtney to marry her partner Scott Disick to boost Keeping Up With The Kardashians ratings.